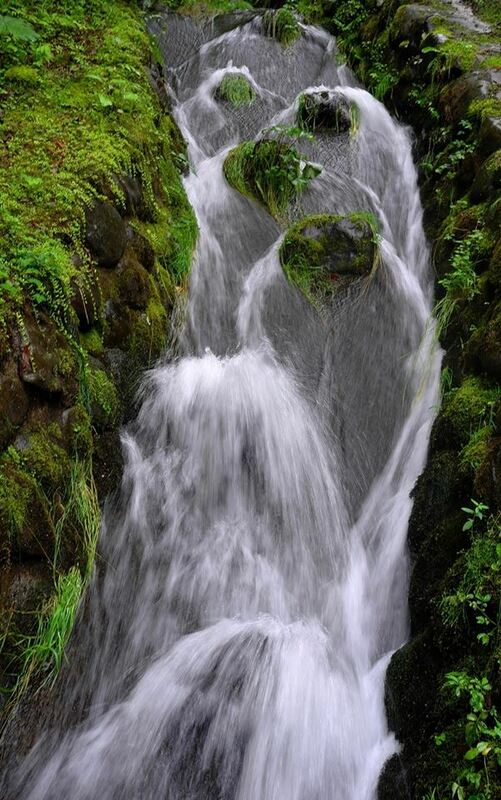 A stream near the purported grave of Jesus in Aomori Prefecture. 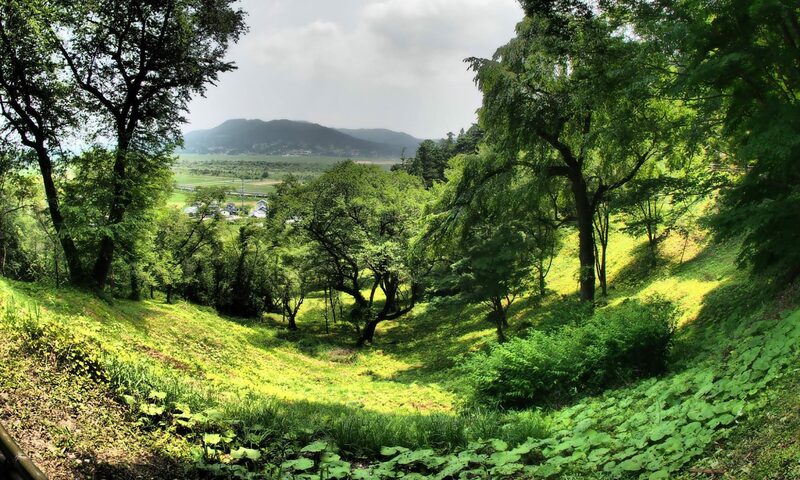 Takkoku-no-Iwaya in Hiraizumi. 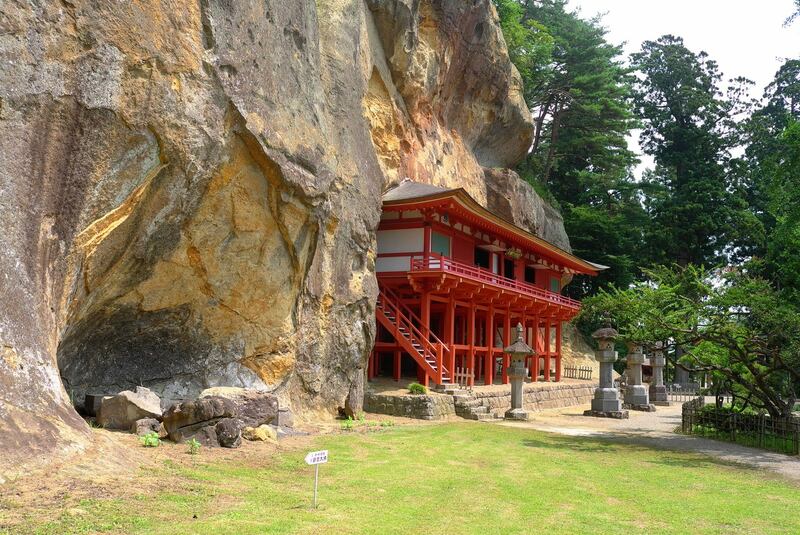 This temple is dedicated to bishamon-ten and is roughly 1200 years old. 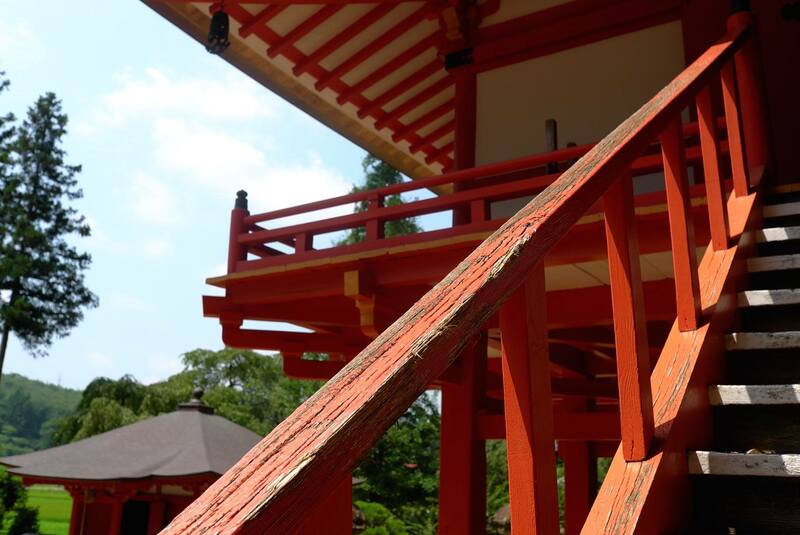 It was supposed built by Sakanoue no Tamuramaro, who a shogun who lived between 758 and 811AD. 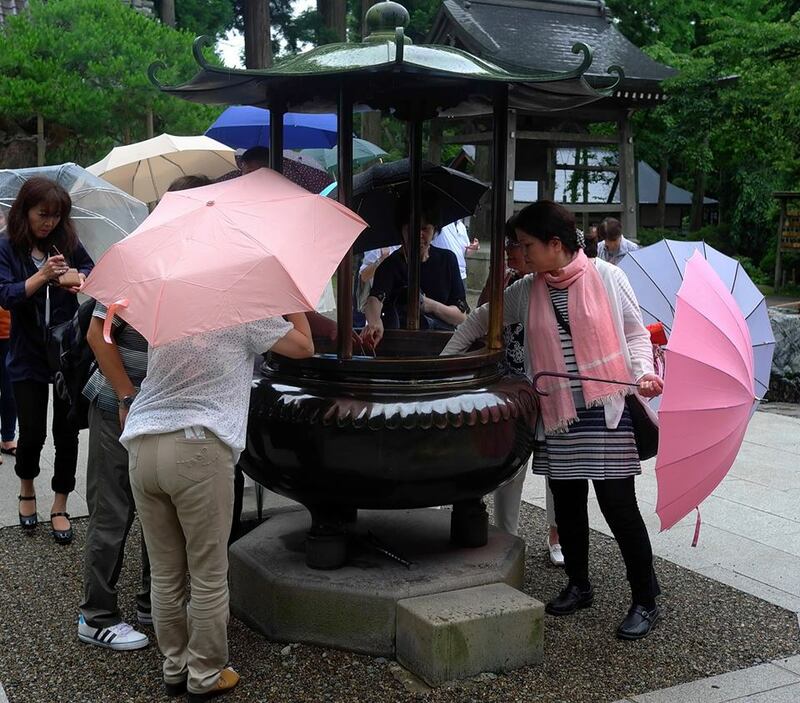 Burning incense at Chūson-ji in Hiraizui. People say that if you waft the smoke over parts of your body that hurt, it will help and that if you waft it over your head you will become smarter. More incense burning. 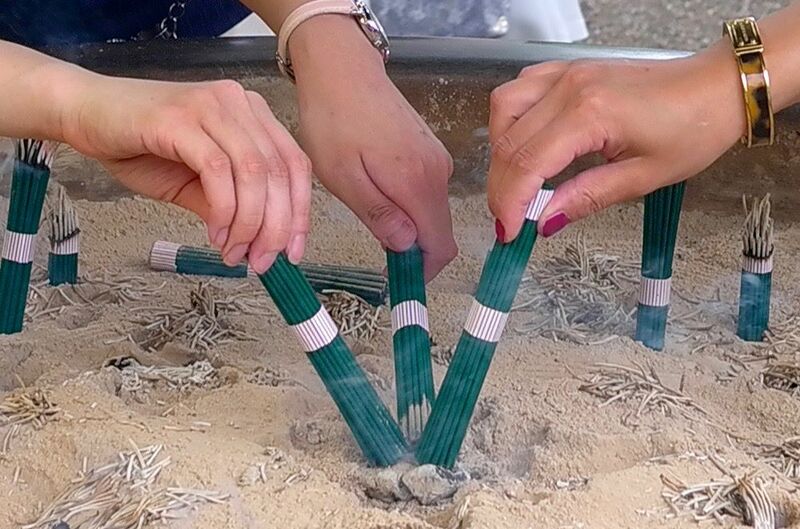 People purchase these bundles of incense for a few hundred yen from the temple. 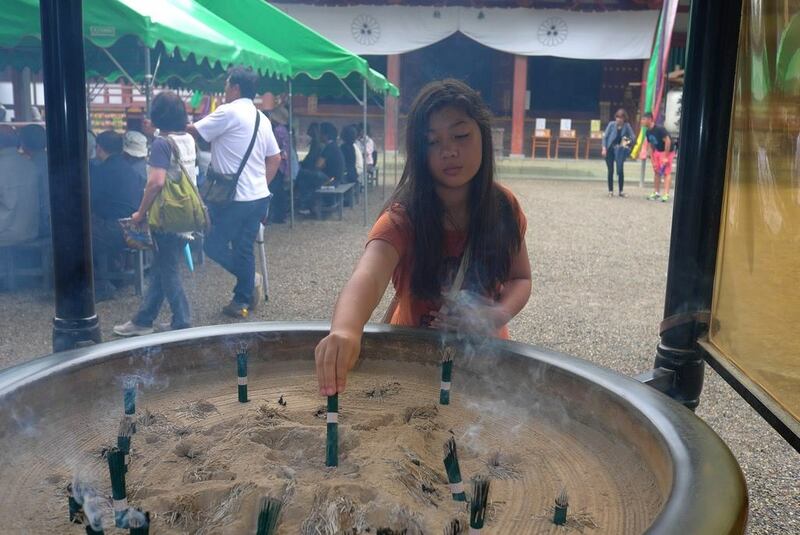 Here is my daughter, Sarah, burning incense at Chūson-ji. 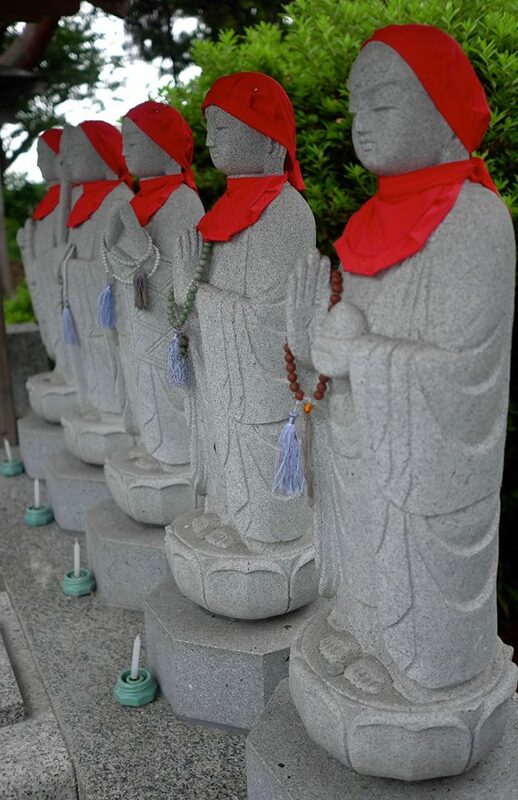 Jizo statues at the entrance to a Buddhist temple. 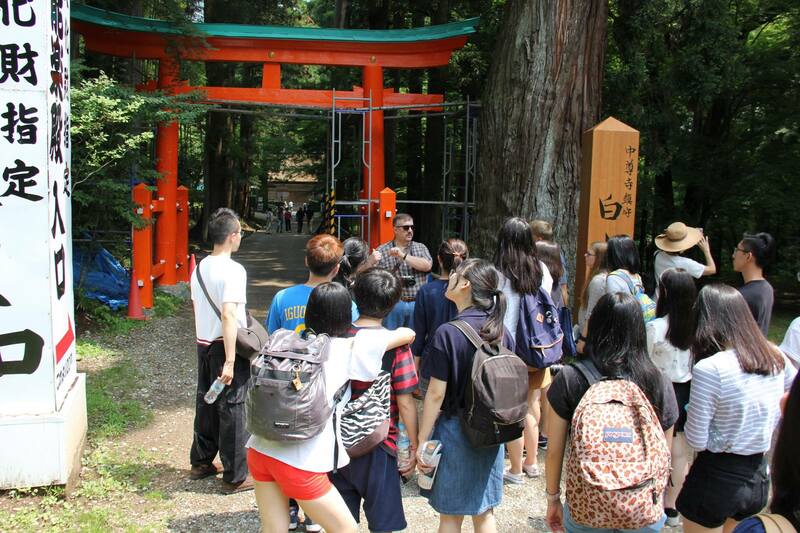 This is me showing students from Waseda University around the temple complex at Hiraizumi. 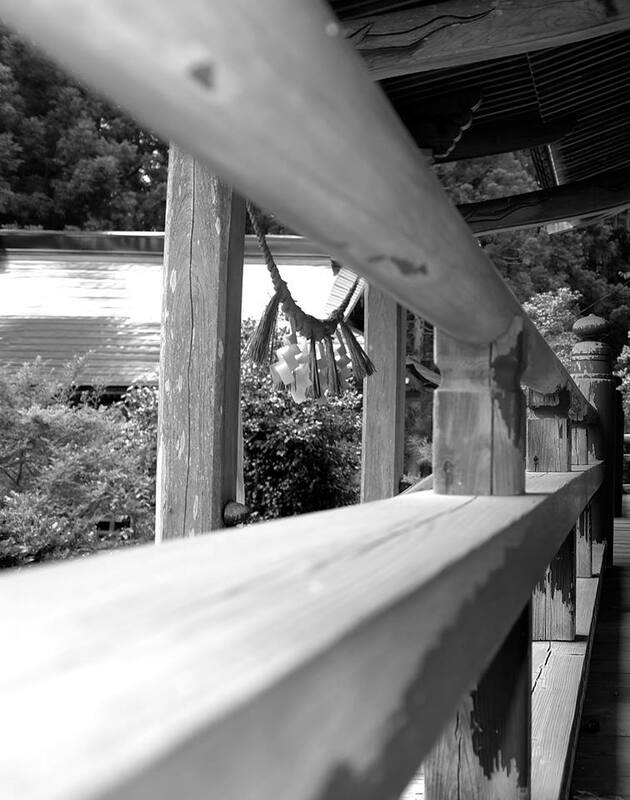 Steps to the meditation hall at Shoboji in Mizusawa. 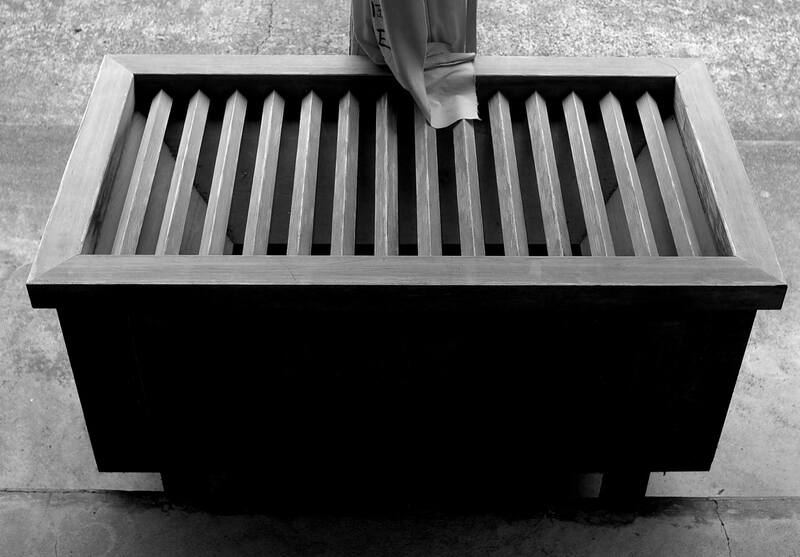 Offering box in front of a Shinto Shrine in Kanegasaki. 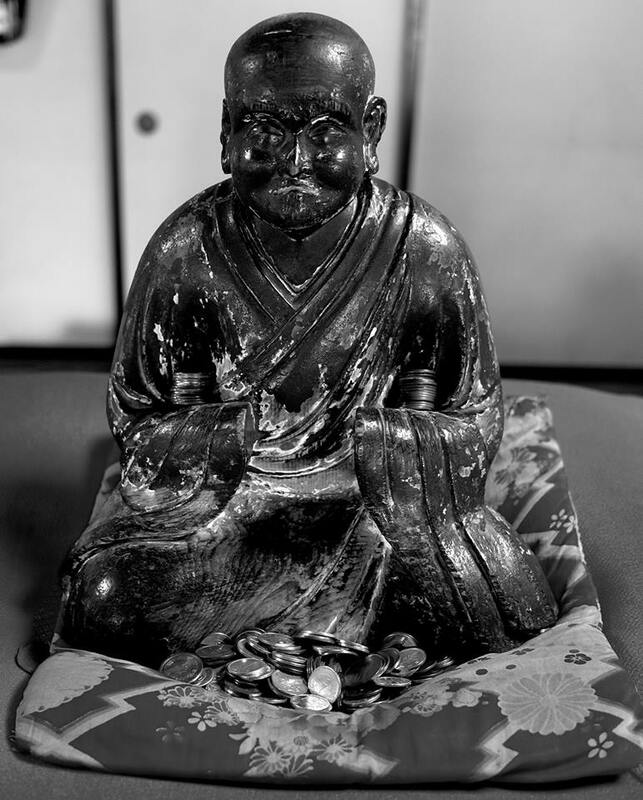 People make offerings of coins that are thrown into the box and used to support the shrine. Many years ago, people threw in bags of uncooked rice. Another view of a coin offering box. 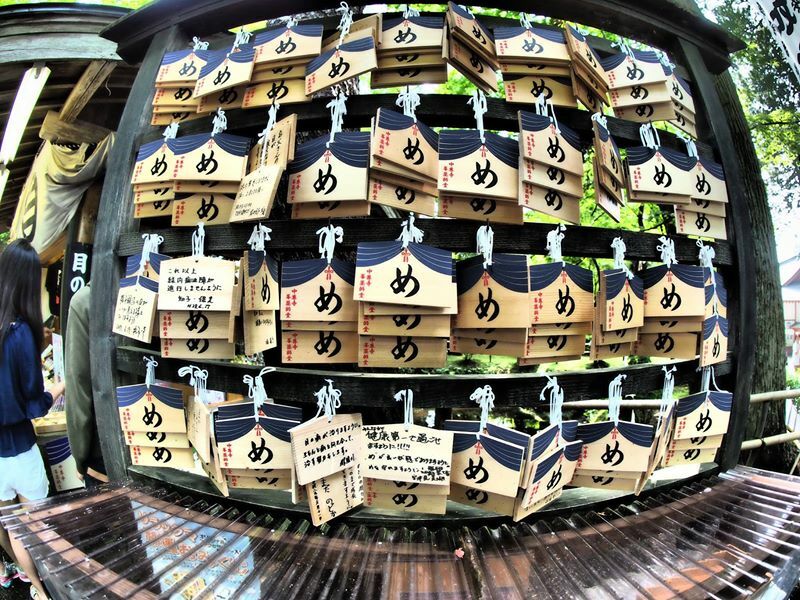 Omikuji, which are fortunes that you find usually at Shinto shrines. 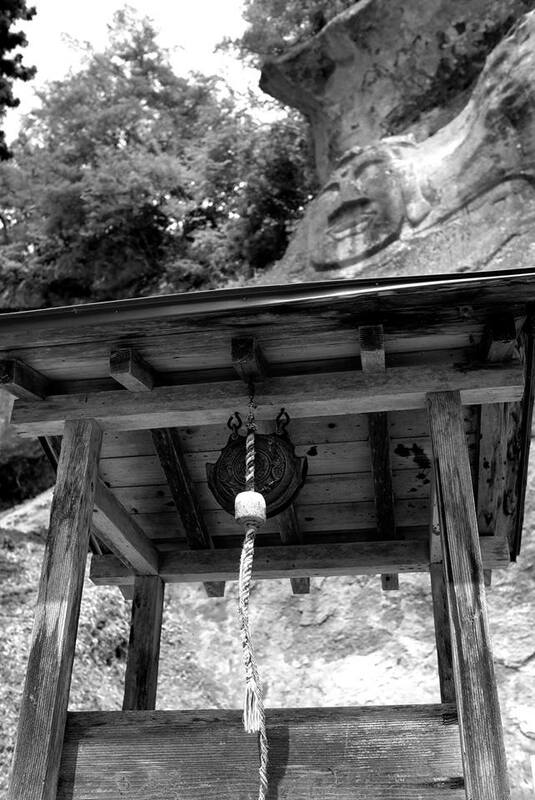 A shinto shrine in Kanegasaki. Buddha carved on the cliff at Takkoku-no-Iwaya. 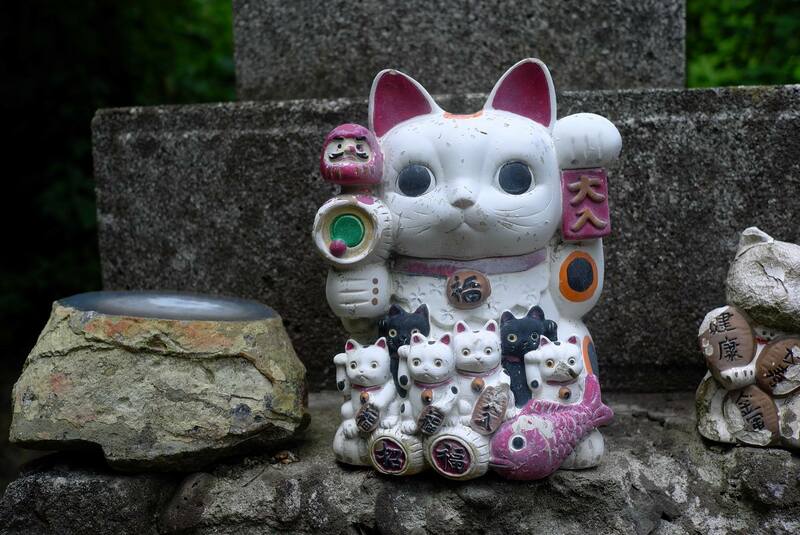 Maneki-neko, a commonly found talisman in Japan that is supposed to bring good luck. 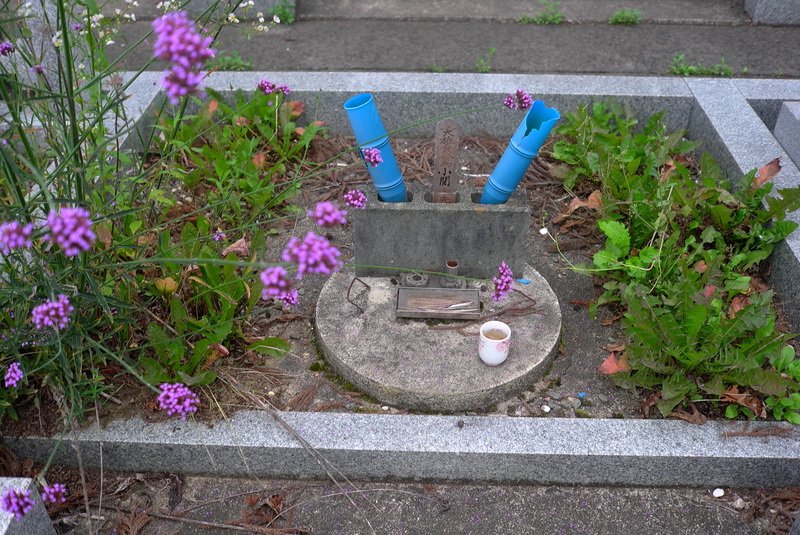 This one was photographed at a grave site in Mizusawa. A makeshift ohaka or grave site. I do not know the background related to this, however, I would hypothesize that it was put together by a family that lacks the financial capability to install a regular grave stone, which can be very expensive. 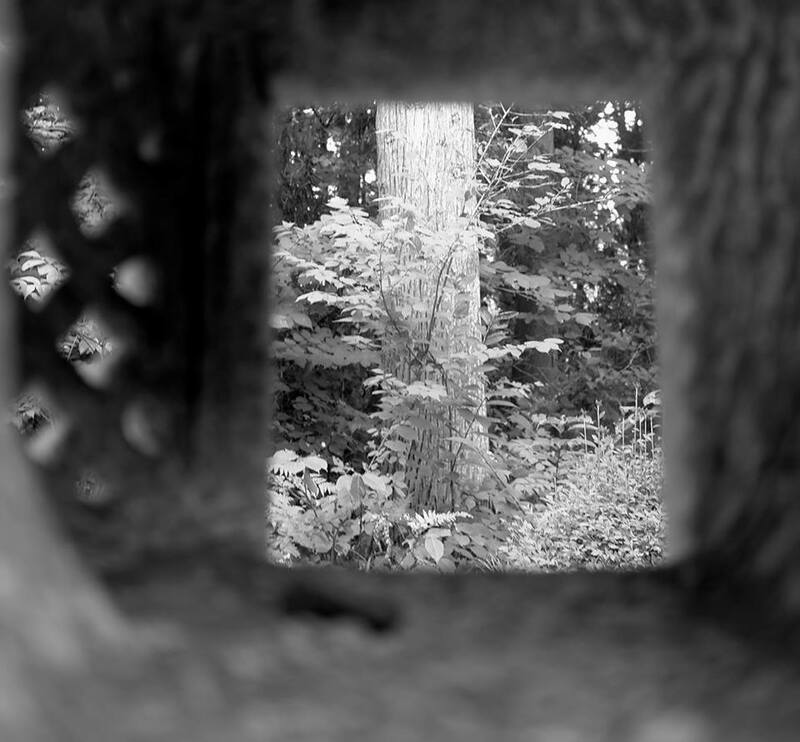 Looking through a lantern at a temple in Kanegasaki. 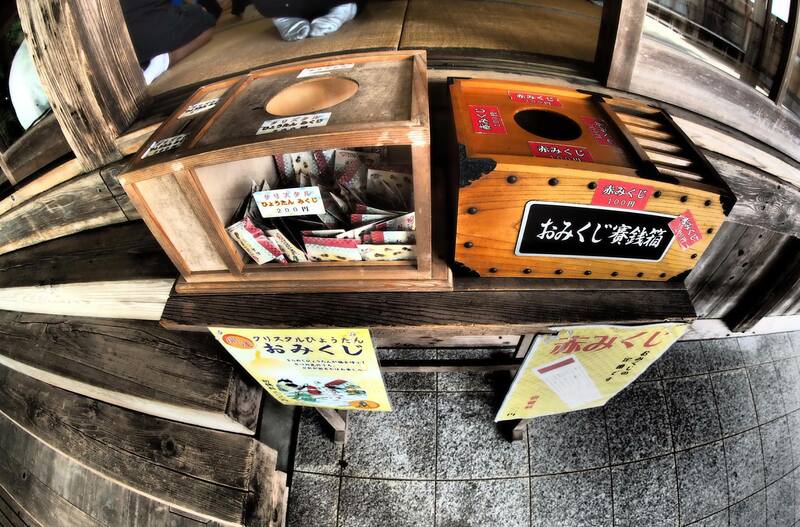 Ema, or votive tables, on which people write messages to the Kami. This particular group has the hiragana for “me”, which represents the word for eye. 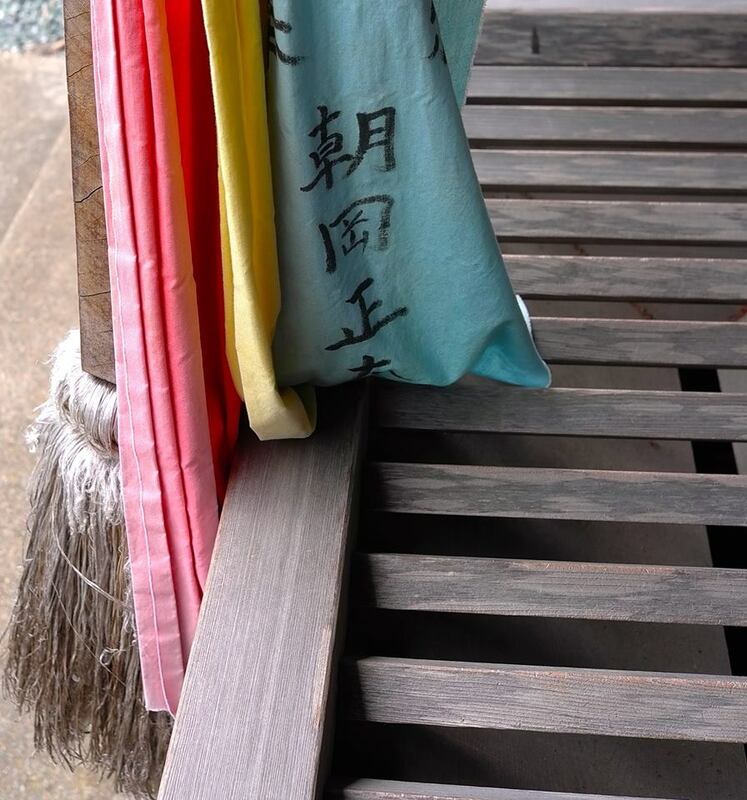 These are found at a shrine in Hiraizumi that is known to be good for helping with eye problems. 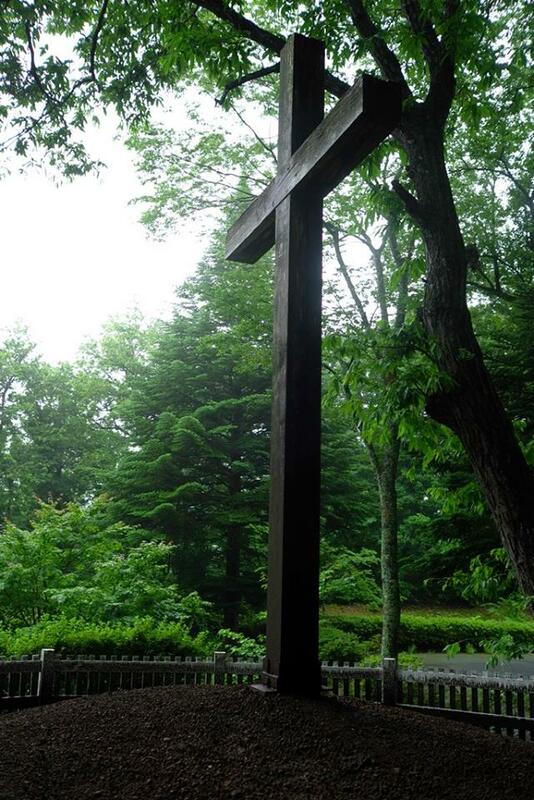 Grave of Jesus located in Aomori Prefecture. Is it a religious site? 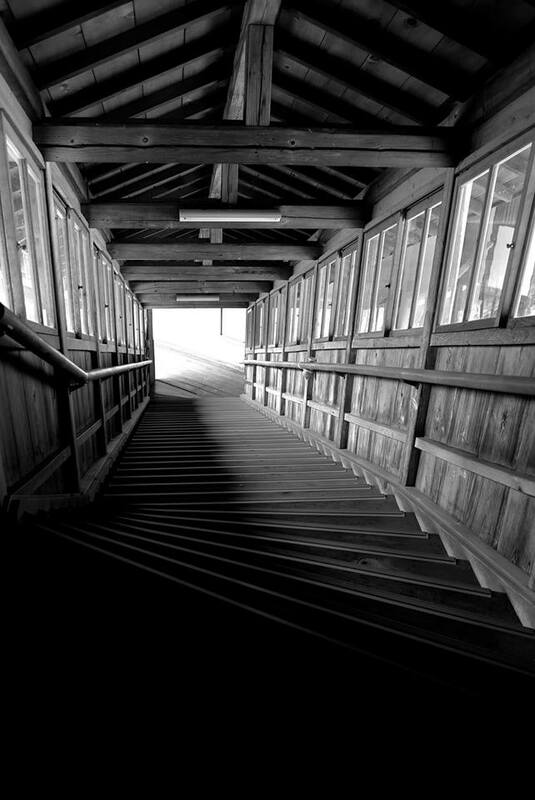 A tourist attraction? Both? Neither? 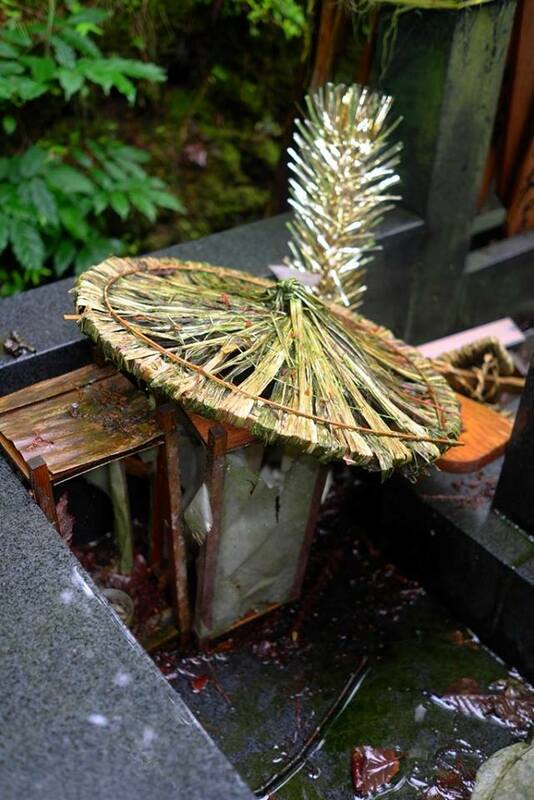 Buddhist grave site of family that operates the Jesus grave site in Aomori.